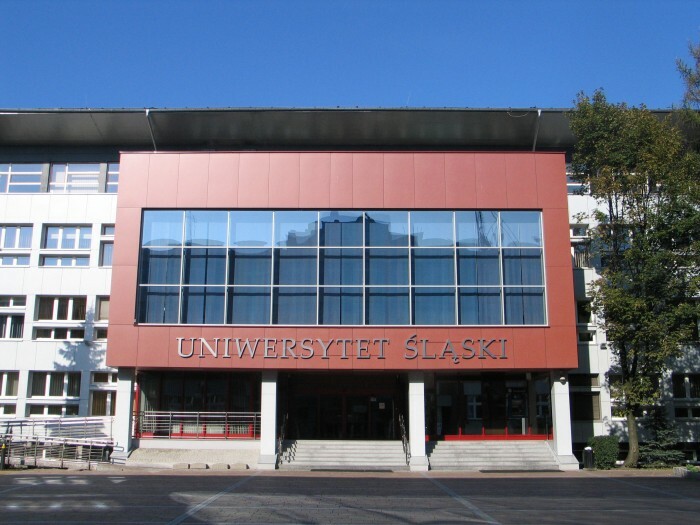 3) To give University of Silesia Postgraduates an opportunity to experience the pedagogical approaches used by most U.S. domestic law schools. Lyn Entrikin, Professor of Law. Course offerings for the School of American Law: Comparative Legislation and Legislative Drafting and U.S. legal analysis and writing. Conditions of participation: assigned — after mid-November and before mid-January, June or July. Kenneth S. Gallant, Professor of Law. Course offerings for the School of American Law: Comparative Criminal Law and Criminal Law in Common Law Systems. Conditions of participation: unavailable 2015; assigned early December, early May, June, or July but not earlier than 2016. Kenneth S. Gould, Professor of Law, Emeritus. Course offerings for the School of American Law: Comparative Civil Procedure and U.S. Domestic Water Law. Conditions of participation: none. Sarah Howard Jenkins, Charles Baum Distinguished Professor of Law. Course offerings for the School of American Law: Comparative Sales Law. Conditions of participation: none. Ranko Shiraki Oliver, Professor of Law. Course offerings for the School of American Law: Overview of U.S. Immigration Law. 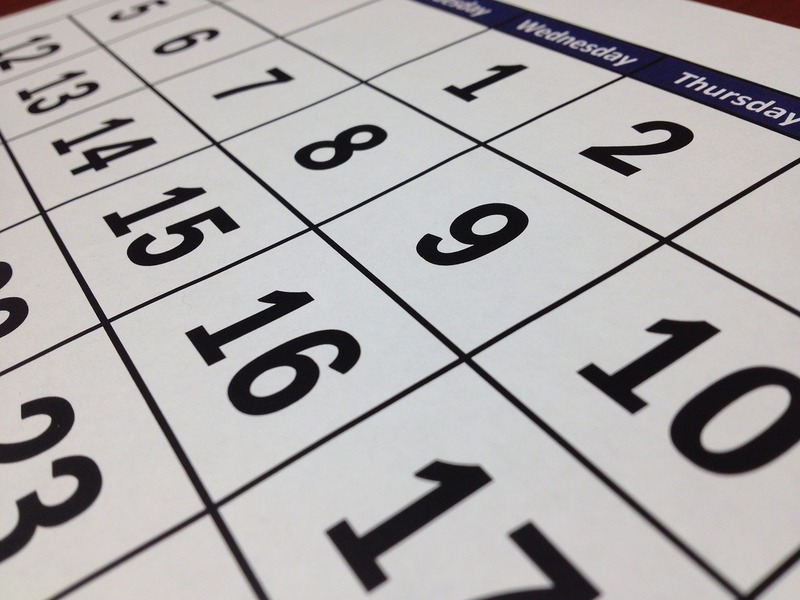 Conditions of participation: Assigned May, June, or July. Kelly Browe Olson, Associate Professor, Director of Clinical Programs. Course offerings for the School of American Law: Mediation Seminar. Conditions of participation: Assigned May, June, or July. Research Support and Reference Librarian. Course offerings for the School of American Law: Researching Criminal Law. Conditions of participation: none.